People, these days, highly invest in house, car, education, etc. but a very few bother to invest in their health. It is ironic because if your health is good, you have everything, and if your health is not, you have nothing. Still, people care to invest in other things rather than their own health. 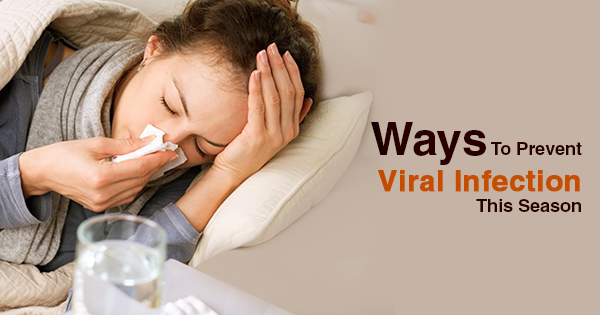 They lower the risk of serious complications which can strike later in your life. The cost of treatments is rising to new heights in India, and the number of diseases is also on a new high, therefore if you get treated at an early stage rather than an advanced stage, your treatment cost gets lesser. Health checkups give you a detailed analysis of your health. Even when you are feeling you are absolutely okay, it can tell you about the disease you might be suffering. Remember, a healthy looking body doesn’t always mean that you are absolutely healthy. The lifestyle which we live these days totally demands health checks. People are always glued to their phones, and computer screens, and you may never know what harm it is doing to your body. A health check-up, in this case, can tell you a lot about what’s happening with your body. According to World Health Organization (WHO), 1 in 4 Indians are at risk of dying from non-communicable diseases (NCDs) like heart diseases, lung & respiratory diseases, high blood pressure and Cancers. Investing in health checks is an absolute must in today’s scenario, to take better care of the health! Oncquest’s Fitness Health Package is a simple and hassle-free health package to keep you and your family’s health on track! From kidney function test to liver test to thyroid profile test and blood test & more, this is the most affordable package one can get in the market. Additional benefits are: you can view the reports online; which is a time-saving and stress-free process. Early detection and appropriate management of diseases can help us lead a healthy life! 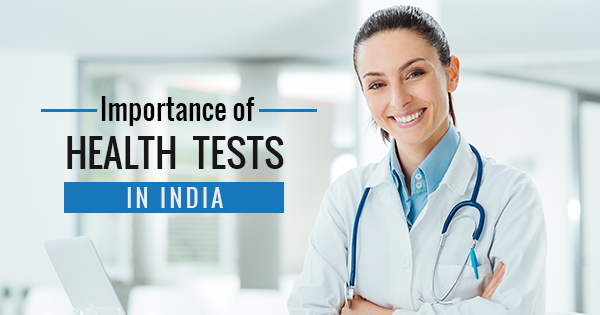 Go for health tests to lower your risk of diseases as your health is the most invaluable investment you can make!